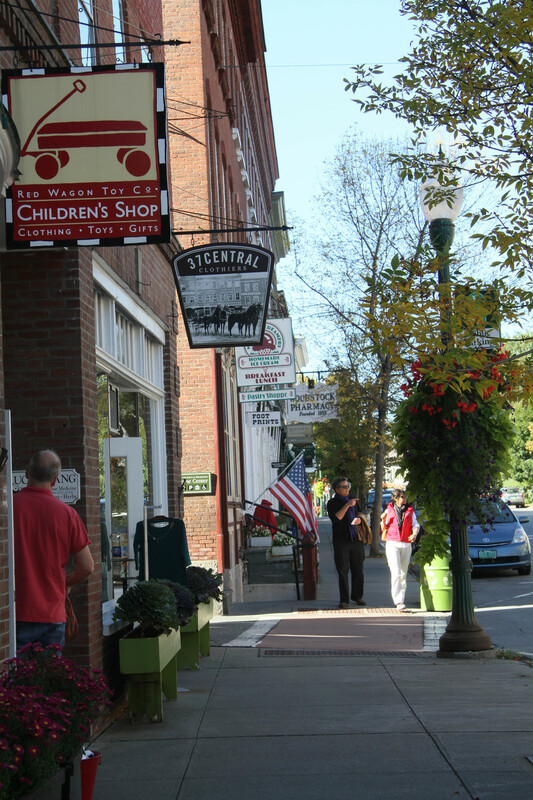 Woodstock offers you a day in an idyllic New England town. 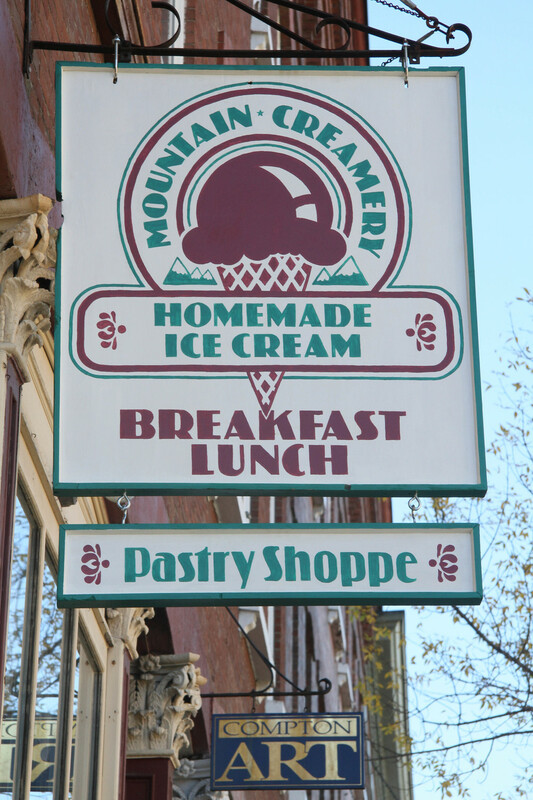 A picture-perfect Vermont village, full of boutiques, galleries, a town green, historic sites and a farmer's market that is a must see. No matter the season, there is always something to do and see. 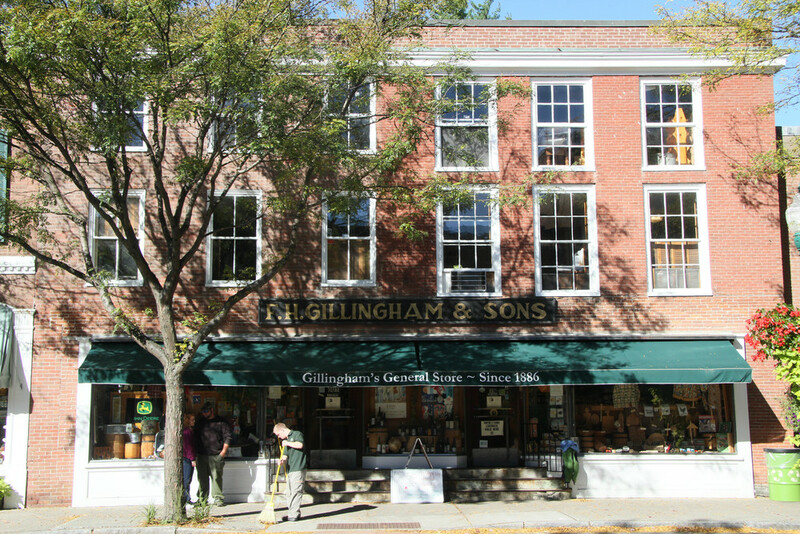 Whether you want to visit local galleries or check out a turn of the century working farm at Billing's, you can make a wonderful and quick day visit over to to Woodstock, Vermont.